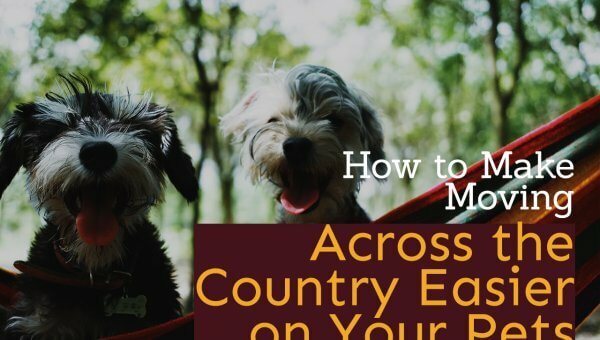 Moving your family or business can present an excellent opportunity. Perhaps you just got a better job on the other side of town or you’re moving your expanding business into a larger office space. When you need to move your home or office within the Chicago area, it helps to have professional movers to handle the logistics for you. 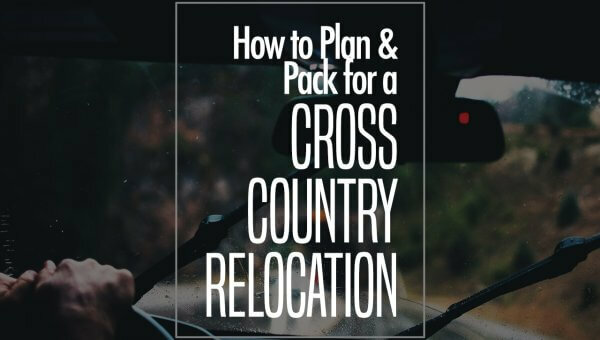 A lot of planning goes into a relocation; it’s never an easy undertaking. You have many aspects of the move to coordinate, so not having to do the actual heavy lifting saves you time in getting set up at your new location. 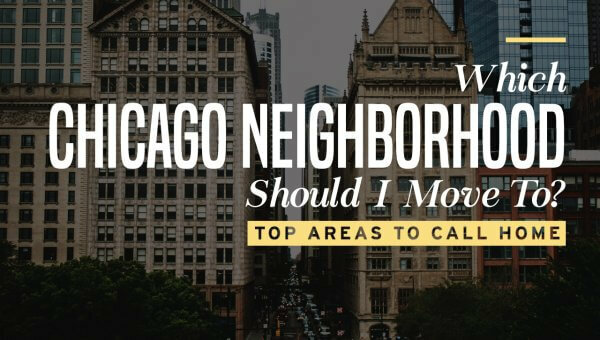 Cheap Chicago Movers screens moving companies to make sure they’re licensed and insured, then provides you with free moving quotes from the best movers! You get to easily compare rates and save money on hiring the services you need. Hiring an affordable local mover means you won’t have to bother friends or family to help with your relocation. It’s important, in our case, that you don’t confuse the word “cheap” with “unprofessional.” Our network is comprised of professional movers who are licensed and insured. You can enjoy peace of mind knowing that all your possessions are covered in the event of loss or damage. When you need to relocate, you want the best service you can find at the lowest rate. We’ll offer you an unbeatable combination of service, safety, and affordability that you won’t find anywhere else in the Chicago area. While we do stress the affordability of our partners’ services, we realize that this means nothing without also providing accountability for getting all your home’s or businesses’ possessions from point A to point B without getting lost, damaged or broken. The moving companies we work with are trained to prioritize the safety of your possessions while moving them. 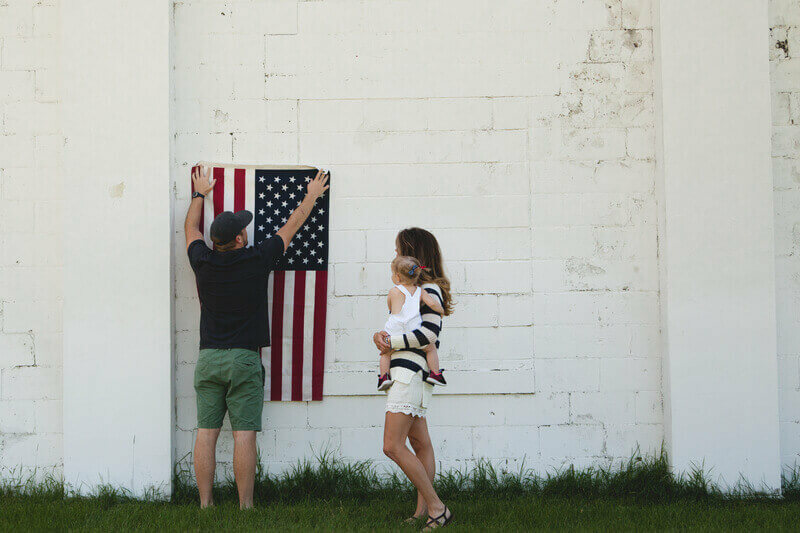 While you are covered if anything is broken or damaged, they also realize that some items, like family heirlooms, may have sentimental value. That’s why they go out of their way to carefully move all your items and do their best to prevent problems in the first place. Whatever the size of your move, we’ve got you covered. Whether it’s a one-bedroom apartment, a four-bedroom house or a business with multiple offices that you’re moving into, they have the equipment and moving trucks needed to get all your possessions to your destination. We’ll be happy to provide you with a free moving estimate after getting some basic information from you about the size and destination of your move, so you’ve got nothing to lose by giving us a call to find out what our moving partners can do for you. 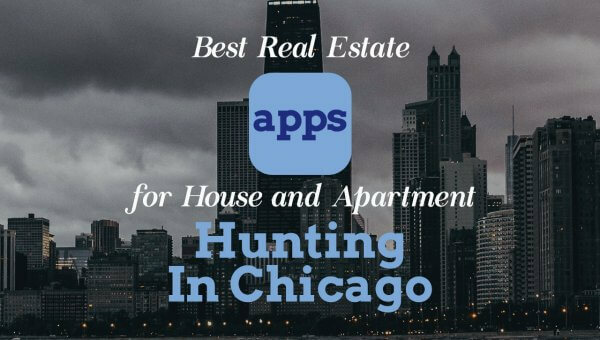 We work with full-service Chicago moving companies. This means you never need to risk your possessions by going the DIY route with the help of friends and family who do not have professional training and experience. With a licensed, insured mover from Cheap Chicago Movers, you can rest assured they’ll get your possessions across town or across the country safely, quickly, and professionally. When you must move to a new home, you want your possessions to get there quickly, affordably, and intact. You won’t find moving services better than those from Cheap Chicago Movers to get this done for you. Just as homeowners have a budget to stay within when moving, you must keep a close eye on your businesses’ bottom line when hiring movers. Pro office movers will get your business up and running quickly at its new location at a minimal cost. 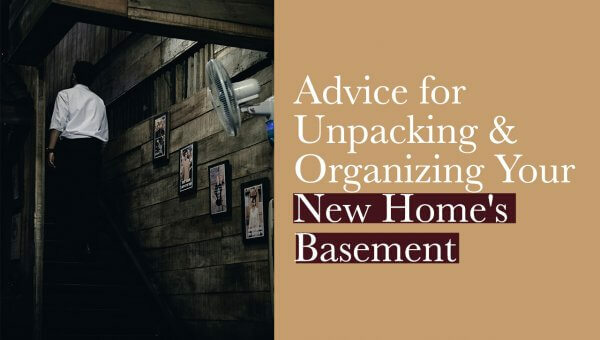 You may be in a situation where you’re transitioning to a smaller office space, or perhaps the kids have moved out, and you’re downsizing to a more manageable home. Whatever your reason for needing storage space, our moving and storage partners have the storage solutions you need at prices you can afford. When it comes to moving furniture, pianos often present the greatest challenge. If you have a piano, don’t entrust it to friends, relatives or the handyman down the street who claims he’s a professional mover too. Real moving companies are old hands at getting these expensive and delicate instruments from one place to the next in tip-top shape. Plus, they’re cheaper to hire than you might guess. Along with pianos, appliances are another item you’ll want professional movers to help you relocate as they are bulky and difficult to move. Pros come with the proper moving equipment to ensure your household appliances are moved without damage. If you’ve ever moved before, you know that getting ready for a move can be even more time–consuming than the actual process of physically moving your items. The biggest part of this preparation is packing, but a moving company can take care of this for you as well. Professional packers are sure to pack everything in an organized fashion, so you can easily find what you need at your destination. They’ll also handle the unpacking if you want to move into a home or office that’s ready for living or working. Chicago movers can handle the loading and unloading of all your possessions if you decide to rent a truck and do the driving yourself. With this service, you can stay focused on starting your new life at your destination. It’s hard to conceive of any piece of furniture that experienced professionals wouldn’t have the training, equipment and expertise to handle. Feel free to let us know about any particularly large items that may need special handling when you contact us for an estimate. Did you just get a job offer across town or in another city that starts very quickly, leaving you in a lurch to move fast? Give us a call, and we’ll help you find last minute movers to pull off your move! To find the local moving services you need, contact Cheap Chicago Movers! We pair you with free quotes from licensed, insured moving companies who are ready to service your relocation.